· Is a matter of fact profiling??? 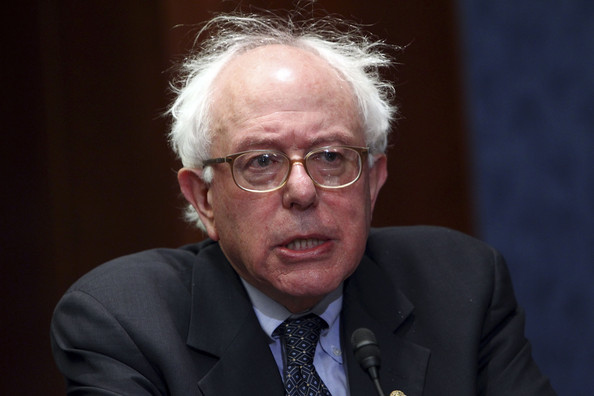 Bernie Sanders is a fool who has accomplished little in his life except showing that the Empress had no clothes. Seriously, he has no record of legislative accomplishment or personal success except at collecting a public sector paycheck. He is popular because he promises giveaways and goodies which he can never deliver. In reality he is a joke...but not a funny one...a very sad one since so many have bought into his rhetoric. The face of a fool.